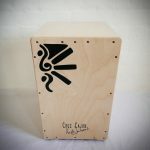 The cajon is probably one of the most useful, easiest drums for any scenario these days, but especially outdoor accoustic jams, be it on the beach after surfing, at a garden party with friends, when out camping, etc. 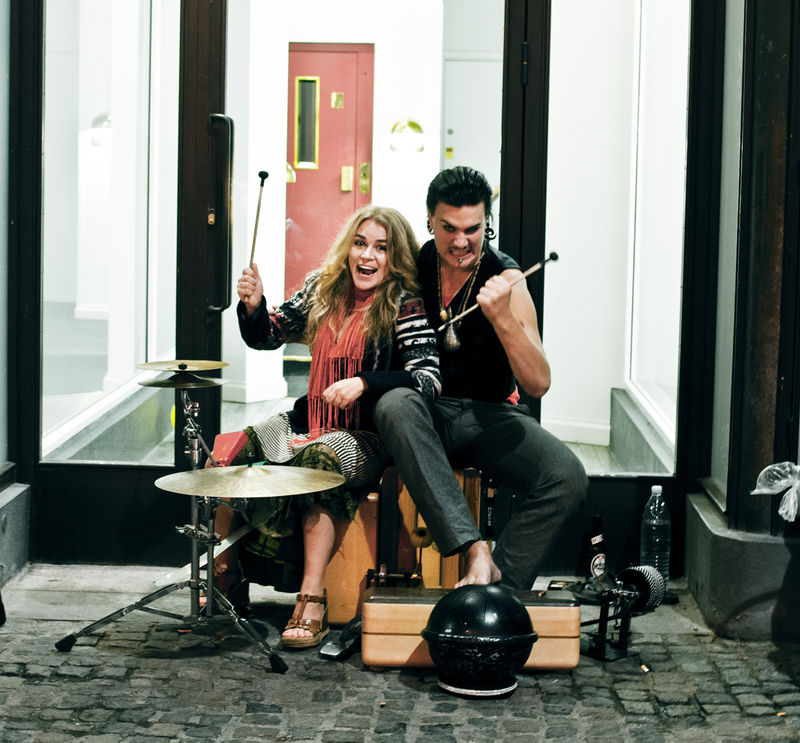 One very useful scenario for the cajon (and one that I am very familiar with) is also busking or street performing. 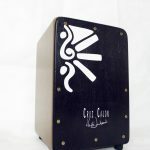 If your cajon is of a decent quality, it is definitely loud enough to play accoustically even with other instruments miked up at a rather high volume, and it sounds great! 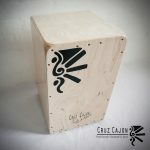 And the fact that the cajon isn’t entirely commercialised yet just adds weight to the already-amazed reaction that ppl has towards this simple box and its ragingly powerful sound! It is alo a very easy instrument to carry, isn’t very fragile so you can take it outside and be a bit rough, plus, it would mean you also always have a chair with you :-).